Wise Center Precision Appliance Co., Ltd. specializes in the purchase and sale of garden clippers. We have a vast inventory of garden clippers to better your current process, increasing efficiency while reducing raw materials waste and cost. Strict quality checks, easy modes of payments and transparent dealings enable us to succeed overall customer satisfaction. Since 1991, Wise Center Precision Appliance Co., Ltd. has been a leading provider of personalized hedge clippers direct to the consumer. We will do our best to help you find the material you require, and can provide advice and guidance or direct you to someone who can. Dear Sir/Madam, I’m interested in Straight Hedge Shear, 22002E that your company provides. Would you kindly contact me with your detailed product information and FOB price? Thanks. 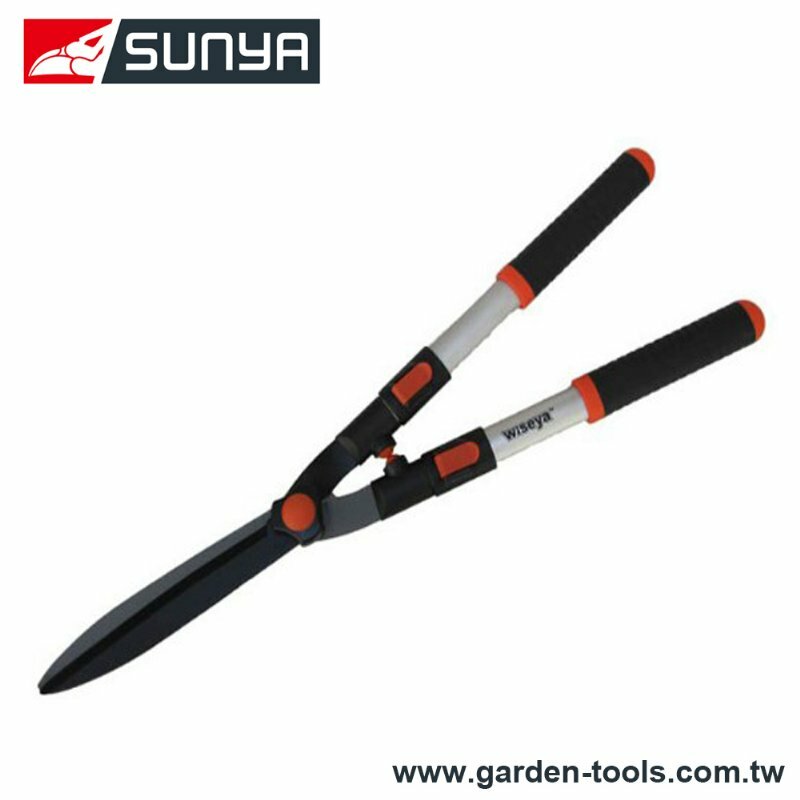 Wise Center Precision Appliance Co., Ltd.’s products have always been known for quality, reliability and solid performance, making our garden clippers becomes the most specified brand in the Tools business.Our company is professional supplier of Hedge Shears, offering superior garden clippers. We test our products on various quality parameters to ensure the quality of our products. Besides this, through offering products competitive prices and adhering to on time delivery schedule, we have developed healthy business relationship with our variegated clients.